„Regional Materials Science and Technology Centre – Feasibility Program“ This conference is one of the outputs of the RMSTC-FP project solution. The project is supported by funds from Ministry of Education, Youth and Sports of the Czech Republic. 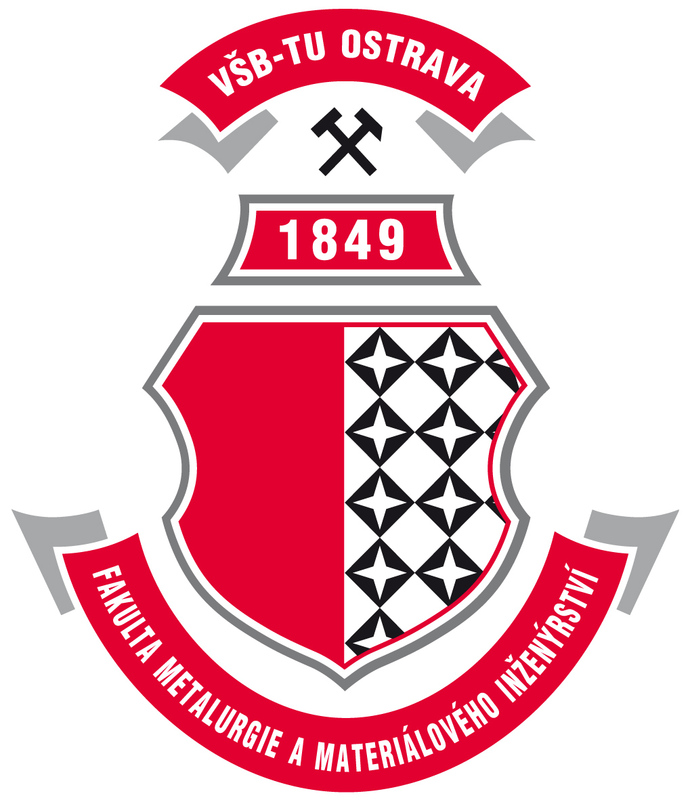 The grant recipient and project solver: Technical University Ostrava, Faculty of Metallurgy and Materials Engineering, Partner-grant, co-recipient and project co-solver: MATERIAL & METALLURGICAL RESEARCH, Ltd.